Transport your things anywhere in the Canada & USA . We specialize in shipping goods throughout USA & Canada, and hard to reach remote areas in the Northwest Territories. Our services include FTL and LTL shipping. At Arkle Motor Freight Inc., we specialize in dry van, cross-border shipping throughout Canada and the United States. 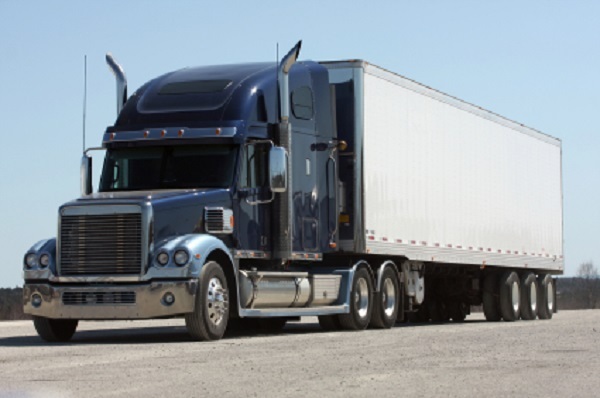 Whether you need full truckload transportation or shipping in smaller volumes, we can do it for you! We go the extra mile, delivering you a service that you can trust. We pride ourselves on our safety, on-time delivery performance, and our ability to flexibly meet the exact requirements of our customers. What gives these services their ultimate value is the strong rapport that has been built with every customer relationship. With a workplace culture built on respect for employees and recognition of their professionalism, we strive to deliver exceptional service. Less-Than-Truckload (LTL) shipping is the transportation of relatively small freight that accommodates single pallet shipments to an almost full truckload. 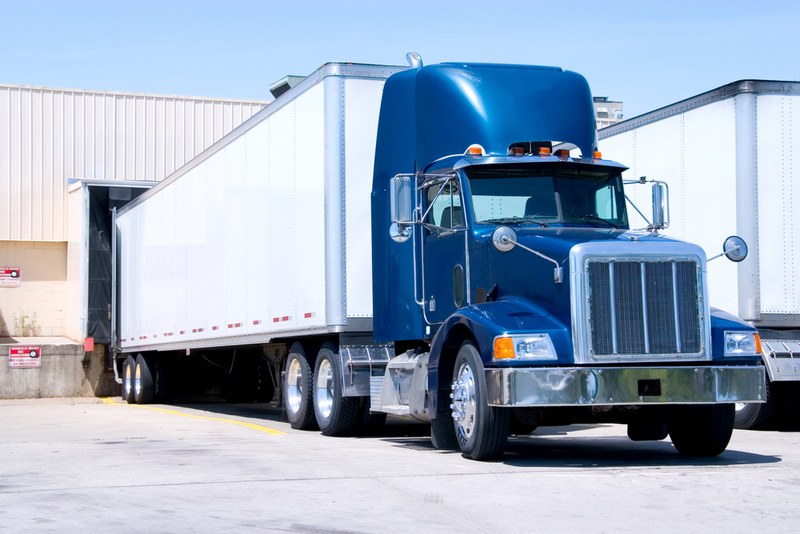 Full Truckload (FTL) Shipping transportation services throughout Canada and the United States. FTL will take your items on a long haul, meaning it will go straight to its destination, making no extra stops. We ensure that your shipment is being shipped safely, securely, and on time.